Your Instagram moments of a year, month or a time range of your choice, automagically turned into a beautiful photo book - in a snap. 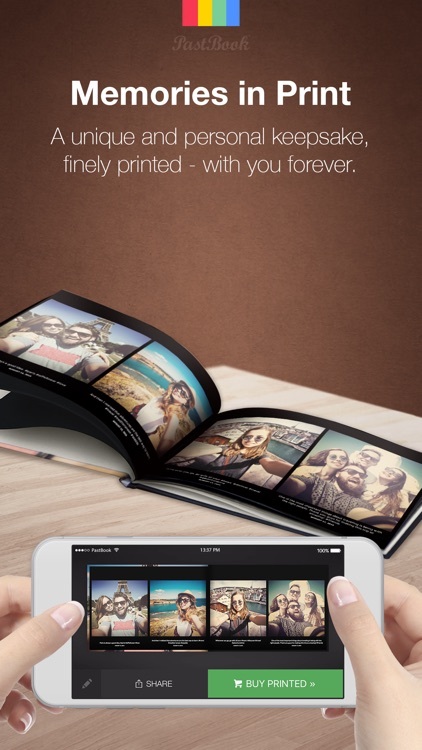 Instantly crafted photo books from your iPhone: a unique and personal keepsake, finely printed and delivered to your doorstep - with you forever. LIMITED TIME OFFER: 30% OFF & FREE SHIPPING ON ALL PRINTED BOOKS! Your story has a time range: define it up to the exact day. Just one click - and your photo book is ready. 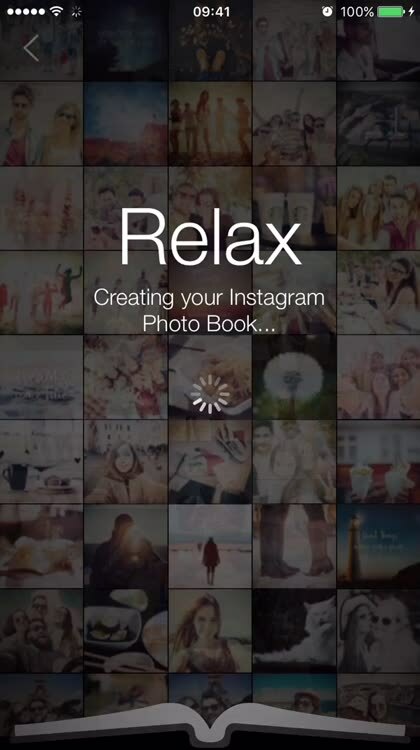 All your Instagram pictures are automatically filtered by time. All your Instagram photos with captions & dates, filtered by time, are instantly arranged in your photo book. A unique and personal keepsake, finely printed and delivered to your doorstep - with you forever. We automagically layout your book, importing photos based on the Time Range that you set. Pick a year, a month or set the custom time range. Sit back and enjoy your cherished memories. Hardcover books with perfect binding are available in 2 sizes and can fit up to 1000 pictures, printed on the smooth silky 200-gram paper. Photo books made with love, delivered worldwide for free. 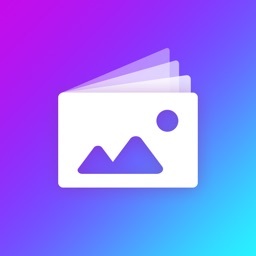 Create an Instagram Photo Book in seconds! Photo Books are the best way to preserve memories! 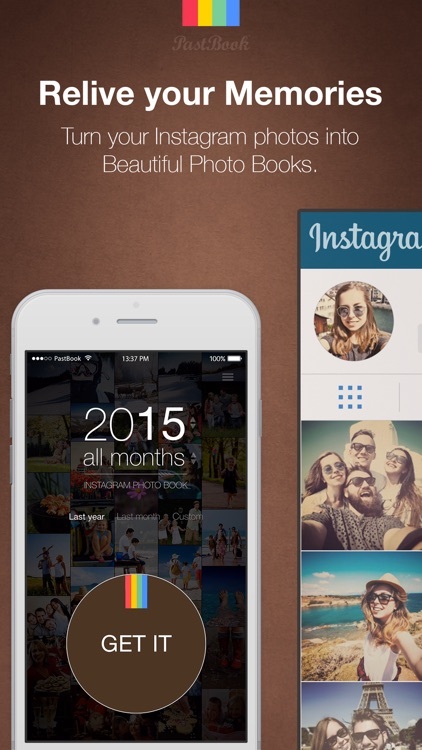 Your Instagram Photo Book is instantly created with a single tap. Pick a year, a month, or set a custom time range and tap “Get it” – your book is ready! Was it a weekend away? A one-month trip? Or maybe a year since your child was born? Based on the time range, we turn all your photos with captions and dates into a gorgeous photo book - ready to be printed! All your moments are automagically imported and arranged - two per page - in your photo book. 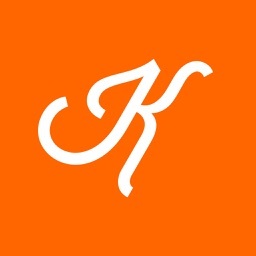 Flip through your Instagram memories, page after page. Turn your phone to landscape mode for a better view. You can also zoom in! 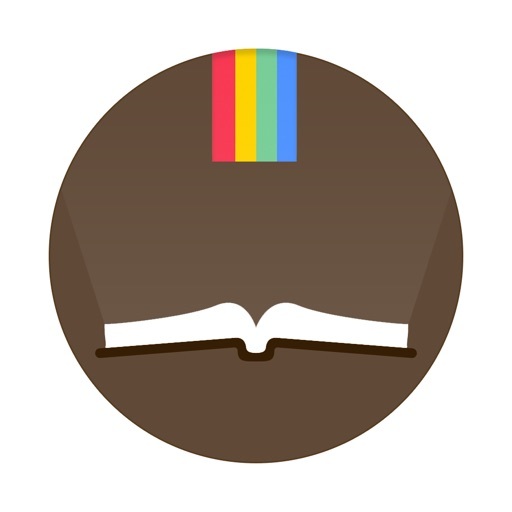 Tap the pencil to easily customize your photo book: delete the moments you don't want to remember, set the cover that represents your story best or hide/show the captions for the photos. The captions are exactly what you posted on Instagram when you shared your moments! Share your photo book on Facebook or Twitter and tell your story to friends! 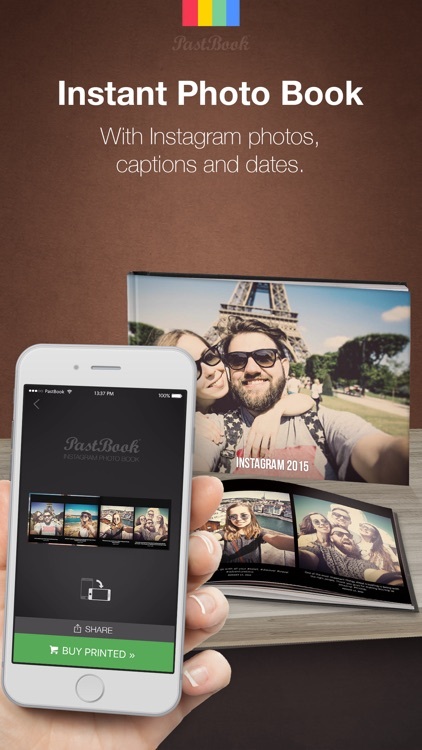 They will be able to browse through your story and share their adventures in their own Instagram photo book! Hold your memories in your hands, get a beautifully printed version of your book! Shipped worldwide for free and delivered in just 7-10 days. 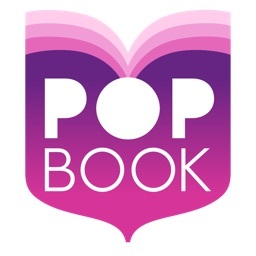 Each Instagram Book has a private link that you'll receive by email. Open it from your computer and you'll have extra customizations available, like setting 1, 2, 3 or 4 photos per page, selecting a custom background, editing each caption. Our customer happiness team is fully available to answer any of your questions. 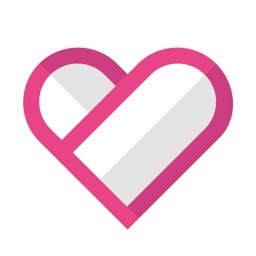 PastBook for Instagram App is made by PastBook®. 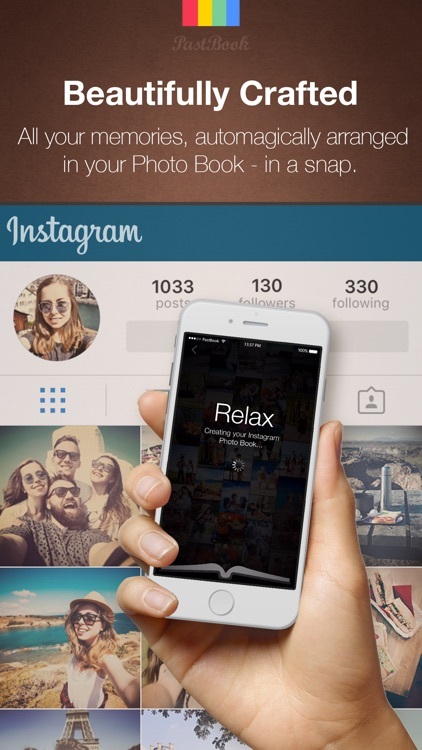 Instagram is a registered trademark of its holder. 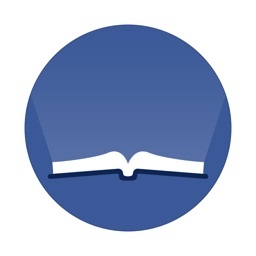 PastBook for Instagram App and PastBook® are not affiliated or endorsed by them.